Sonsie || Between brunch and dinner - I pick brunch for this Boston staple!! The best part - in the summer they open up their large windows for patio-like seating! 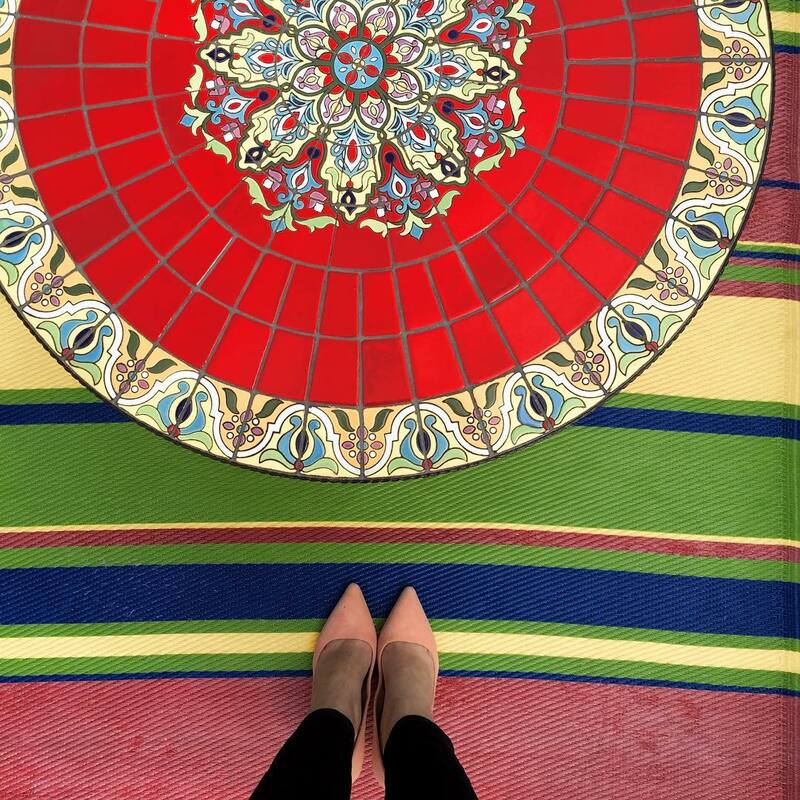 Eastern Standard || Eastern Standard just makes me feel fancy - I love the atmosphere when dining there! While dinner can be a bit of a scene, brunch is a little bit quieter! They have a pretty incredible raw bar if you like that & my personal favorite is the bagel and lox! Brownstone || We like to take friends that are visiting to brunch here because there is something for everyone!! Their Eggs Benedict are some of the best in the city - hello crab cake Eggs Benedict! Brothers || Challah Bread French Toast! That is all...and I dont think you have to guess which picture goes with Brothers!! Hops & Scotch || There are two locations for this restaurant and you can't go wrong with either!! Chicken and waffle friends, rivals anything in the south!! Masa || Mexican style brunch - yes please!! Another favorite of ours to take our visiting guests to and their cocktail menu - so good!! I love a good Bellini and the Latin Bellini is delicious! 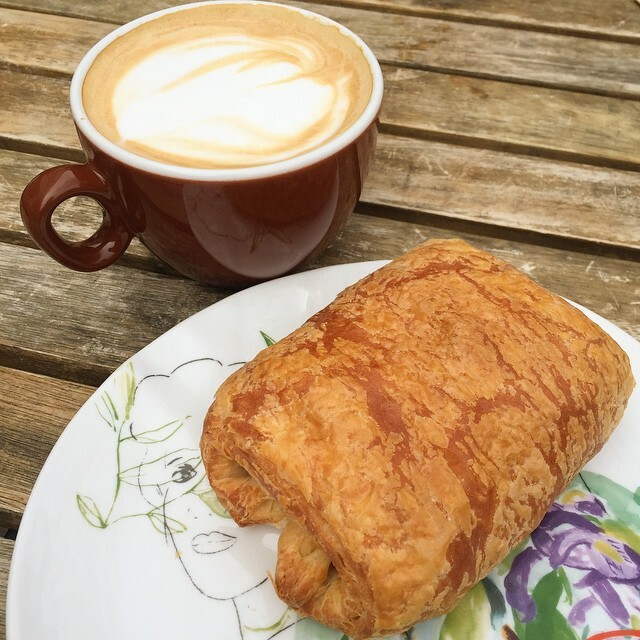 Tatte || I feel like there is a Tatte in almost every single neighborhood in Boston and for good reason - their food is amazing!! Everything from pastries to decadent african cuisine!! Get the Shaksuka - it's what they are known for! Also, get the latte - it's really good! 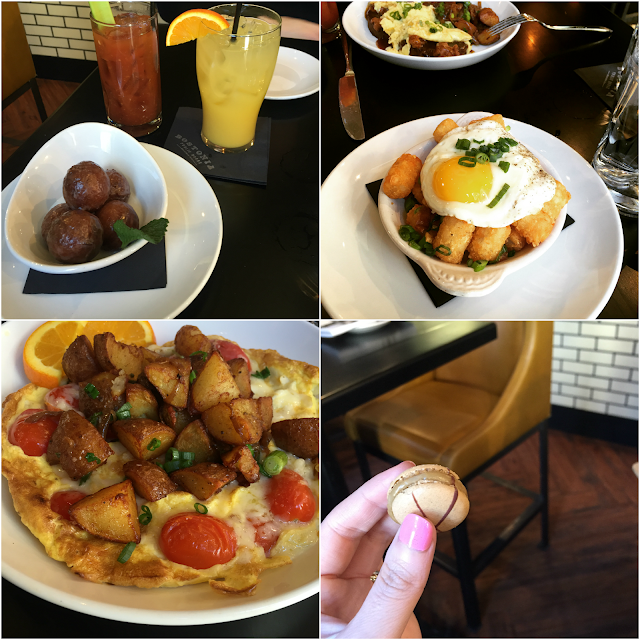 Bostonia Public House || If you have tater tots on the menu, chances are I will love your food! If you add something to make your tater tots stand out like say an egg on top, I'm yours forever!! Even thought I'm not a bloody mary fan, I can appreciate any place that has taken it to an art form! Barcelona || If you're in the mood for a little something different for brunch then Barcelona is for you!! Stephanie's on Newbury || If you're looking for the true "Boston" experience dine at Stephanie's on Newbury and eat outside if it's a nice day! It's a see and be seen sort of place, but the food is actually really good. One place we haven't been able to get to yet, is The Paramount on Charles street - there's usually a line and for good reason. This has been voted one of Boston's best brunches year after year!! 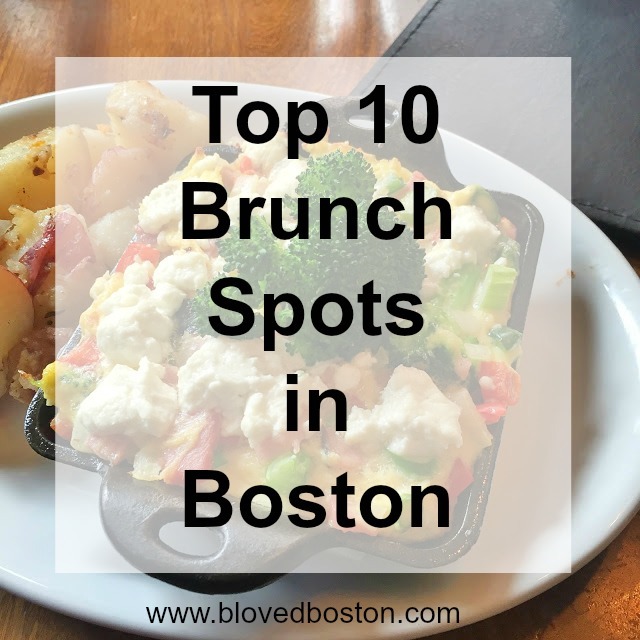 I could probably go on for days about the amazing brunch spots in Boston - this will be a continuously evolving list - but these are my favorites as of right now! Some other fun posts coming up - places to stay, what to do & best lobster rolls in the city!! Have I convinced you to come have brunch in Boston yet? Did someone say Brunch? I'm so in! Saving this because one day I shall come to your fine city and maybe we can have brunch together! Happy Monday gorgeous! All of this food looks amazing!!! Seriously drooling girl!! We will definitely have to check some of these places when we come up in a few weeks! This pregnant mama is salivating right about now!! I could drive to Boston right now for that French toast!! Have a great week! Ummm yes please to all!! With some champs!! 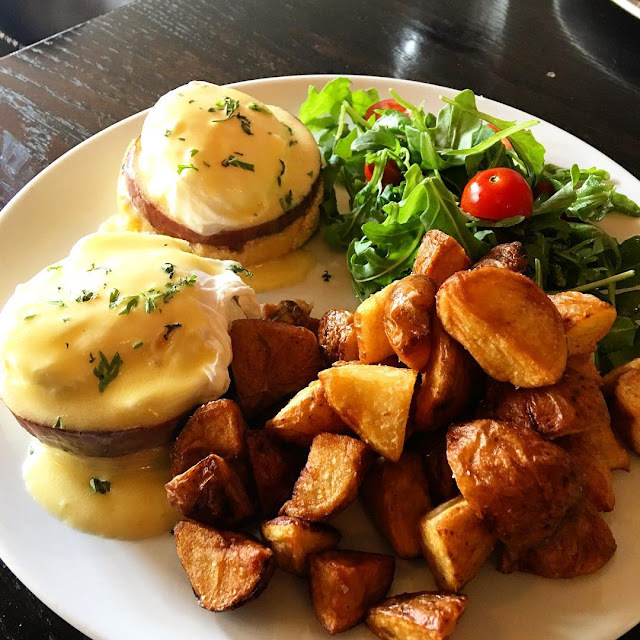 We're planning to visit family in Boston later this year and all these brunch spots sound SO amazing! 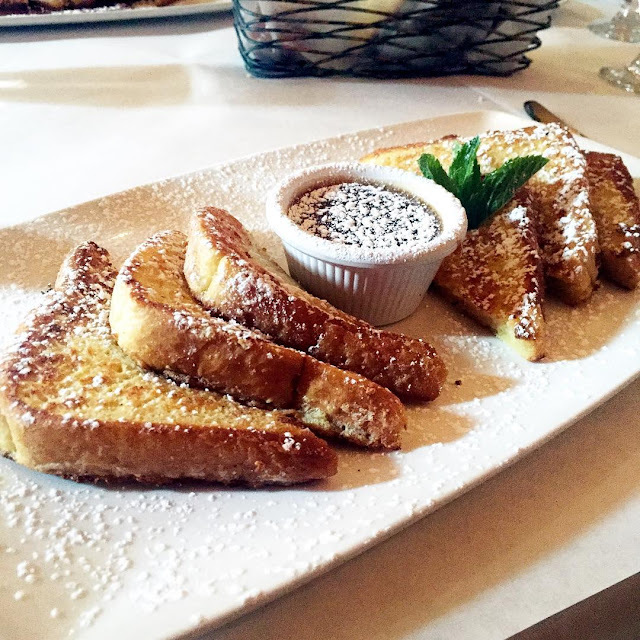 Just give me all the french toast! Oh my goodness - everything looks so delicious!!! Looks like I need to plan a trip to Boston so I can hit up all these brunch spots! The food all looks so good!! Majorly craving french toast after this post (though, when am I not?? haha). I actually ate at The Paramount twice when we were in Boston! It was really good and I loved the super casual vibe! I'm drooling over all of this delicious food! All of these brunch spots sound amazing! Those pictures have me drooling! What a fun series and such a fun topic, who doesn't love brunch!? I looooooove me some brunch...and some Boston! I'm totally pinning this for my next trip up there! Every time you do one of these posts it makes me want to hop on a plane to Boston ASAP. Holy YUM! Ohh now I'm starving! Love brunch! Holy YUM!!! Serious food envy happening right now! Hope you have a great day! Okay, so I've just pinned this post because I know for sure I'll be referencing it in the future! We have some distant family in Boston, so at some point, we'll be heading up there and I'd love to have some spots planned out to dine at and what better person to make recommendations from other than YOU! You always seem to dine out at the best spots; your food always looks amazing! Thanks so much for sharing these spots with us, I look forward to visiting soon, hopefully! I hope you have a great day ahead, beautiful! Love brunch! Next time I'm in Boston, I'll have to hit up some of these spots! Thanks! This is seriously the perfect blog series for you, and I can't wait to read about more great places to eat in Boston! Chris and I have both been to Boston separately, but never together. Hopefully we'll get up there soon, and when we do I know that I'll be looking here for recommendations! Love the brownstone for brunch! It's so good. Have you been to brunch at the Bristol Lounge?? It's amazing and I highly recommend it. 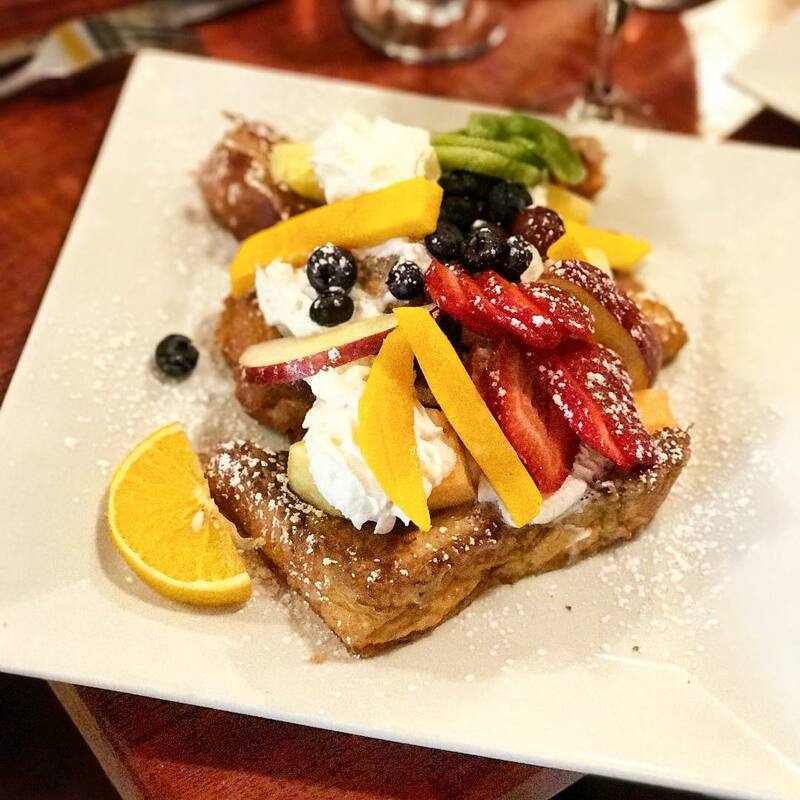 This is such a great round up of brunch spots in Boston! All the food looks amazing and is making me super hungry! We have a Barcelona close to us but we have never been! Will definitely have to check into their brunch menu. Happy Monday, Biana! As if I didn't already want to come to Boston! You are tempting me with my favorite meal! I want to come to Boston so bad. I am so hungry now, all of that looks so delicious! Oh my goodness...so much deliciousness!!! I love brunch! Happy Monday! Oh my gosssshhhhh I need all of this in my belly right now!!!! One of my favorite things about traveling to other cities is trying out the food so I will have to save this if I ever make it up that way. I'm not that big a fan of french toast but that looks amazing!!! oh my word I'm now starving! omg the food looks so delicious, I feel hungry now haha. You're right...these photos make me so hungry haha! Omg this post totally has me drooling!! I may need to come to Boston just to eat brunch for a week straight!! OMG girl this list is amazing! I So need to make it out to brunch in our neck of the woods more often - it's my favorite meal and those dishes look so delish! Of these places look and sound DELICIOUS!! All of it looks so delicious! 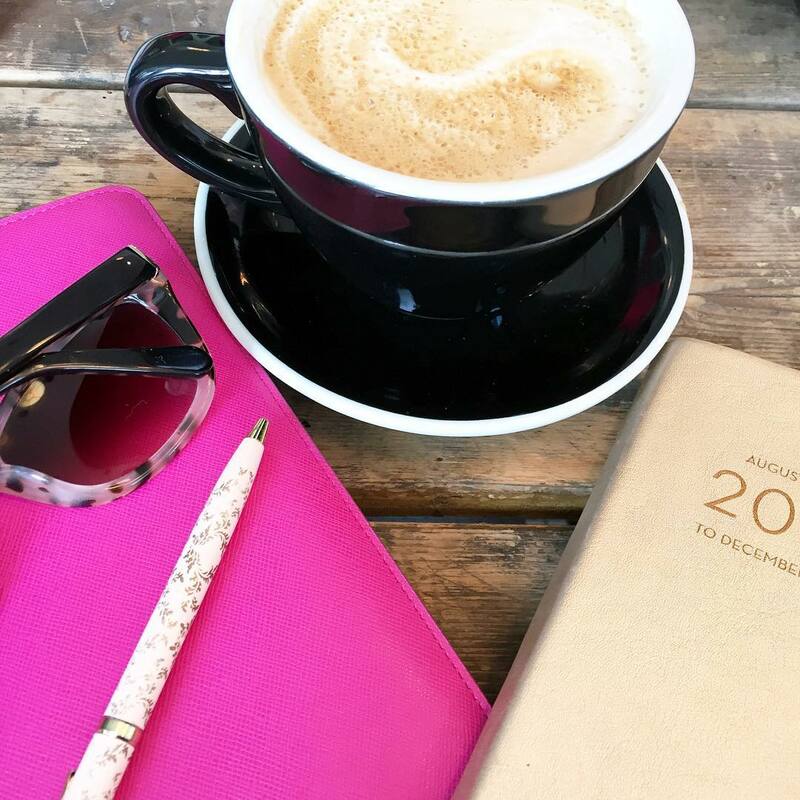 Y'all do go brunching a lot, so this post was right up your alley! YUM!!! I love a good brunch!! Im such a huge brunch fan and these places look amazing! Mimosas make everything better... Happy Monday love! This all looks so good! Boston is seriously on my travel list - hoping Stephen and I can take a trip there in the next couple of years! Okay I definitely need to visit Boston! These all look amazing! oh these all look great.. thanks for sharing. Now i'm craving french toast.. I'm not much of a breakfast person but I have been craving it lately and my goodness - these photos and details have me wanting it badly! Yum! I cannot pass up brunch :) We really enjoyed Eastern Standard on our trip to Boston thanks to your recommendation! This looks AMAZING!! I'm so sad that I'm missing out on my Boston week this week... and I'm looking forward to this new series!! Definitely saving for later! Love so many of these! Tatte, Sonie, and Bostonia are some of my faves! OMG!! Everything must be delicious!! Seriously drooling over these pics!! If I ever make it to Boston I will make sure to hit these spots (after calling you for a tour of the city!!). Xo! Now I am hungry lol. I'm meeting my sister in Boston for the weekend in August so I will keep this list handy!! :-) Have a great day!! YES! I love brunch, YES! Yummy! Waiting for tomorrow for a brunch invite! Love to be spoiled! I am totally bookmarking this post for when I travel to Boston. Oh wow... my mouth is watering!!! YUM!! Yes!! I have been to a few of these places, but I am definitely checking out the rest. I LOVE a good brunch! Pinning! Hoping for a trip in the fall! Saving for the next time I'm in Boston! !